While some dread in anticipation of the next collapse of the cryptocurrency market, others are beginning to look to the assets for purchase, anticipating a new growth in 2019. Anyway, the crypto industry has already matured enough to start discussing its further development not only in terms of enrichment but also in terms of a tool for creating an economy outside the Earth. And in fact, there is only one person on Earth who is able to bring any crazy idea into reality and his name is Elon Musk. 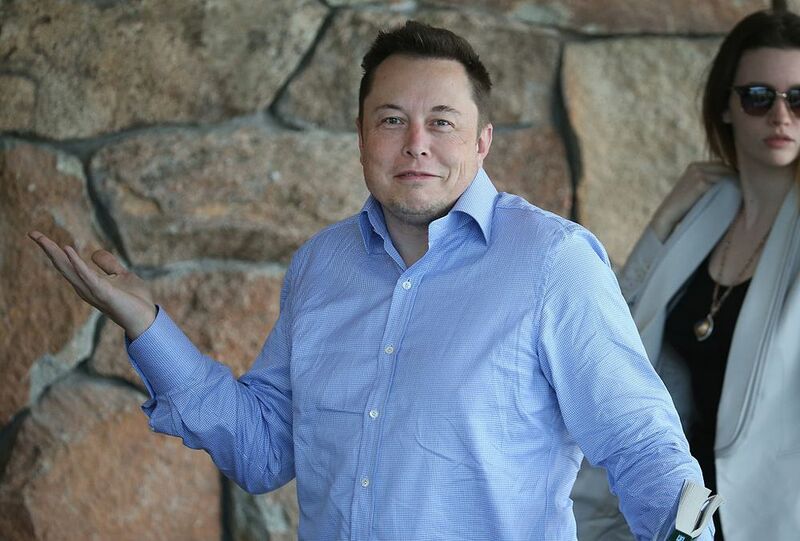 Over a long period of time, Elon was often the subject of controversy, ridicule, and doubt, however, in spite of everything, he succeeded to achieve far greater results than multi-billion corporations in the same period of time. Yes, in terms of payback, there are questions, but we are not here to rummage through the financial component of his companies, right? Let the SEC do it. 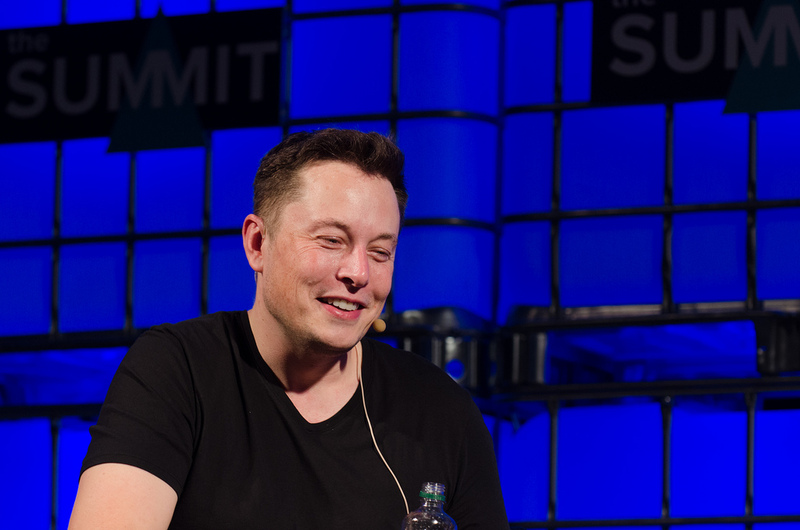 Today Elon is known for Tesla, SpaceX, PayPal, Neuralink, as well as The Boring Company and SolarCity. Each of its companies already represents a breakthrough in its industry, but let's take a few steps back and look at the whole picture more globally. 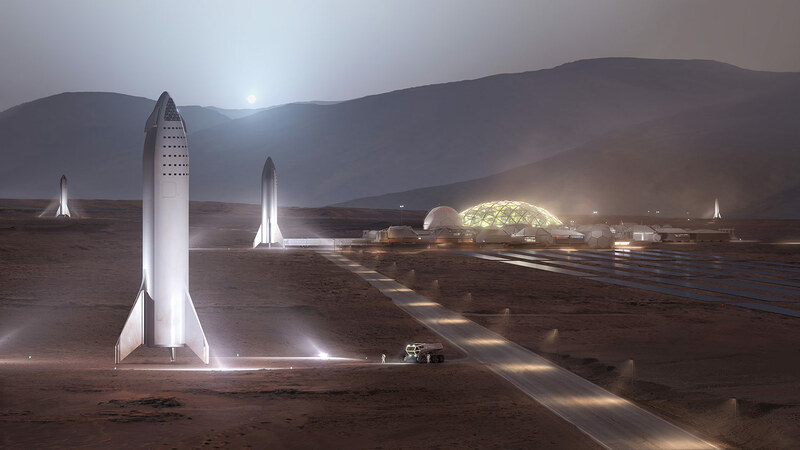 All the designs by Elon may well indicate that he is serious not only to send a man to Mars but also to build a whole city there. His latest brainchild — The Boring Company can be the solution to the problem of radiation and the rapid movement across Mars. SpaceX will become that bridge to the red planet, and the Neuralink project may in the foreseeable future be a solution to centralized neural artificial intelligence. In fact, being an extremely developed community in its scale, the future settlers of Mars will not only have to colonize a new space body but also create a new sustainable economy. How do you think what would be the reason for the Mars colonists to exist? Food? Too communism. The idea of space adventures? Not everyone is purposeful and successful as Elon. The answer is much more prosaic - for the sake of its own convenience, and to repress it, we will need a new economy. Why to repress our own convenience? You see, in practice, any person who is in a comfortable environment and overcrowded society with no threat will sooner or later begin to show destructive and deviant behavior (hello, Universe 25). Given the fact that the Martian city will not be colossal, and the repression of the population will depend solely on the settlers, the introduction of a decentralized economy would be a very constructive solution.